​Rio Ferdinand has suggested that Arsenal want to sign new players in the January transfer window, despite having a limited budget this month. Unai Emery declared earlier in the month that his side could only afford to sanction loan signings during the current transfer window, with Barcelona midfielder Denis Suarez widely reported to have emerged as their primary target. 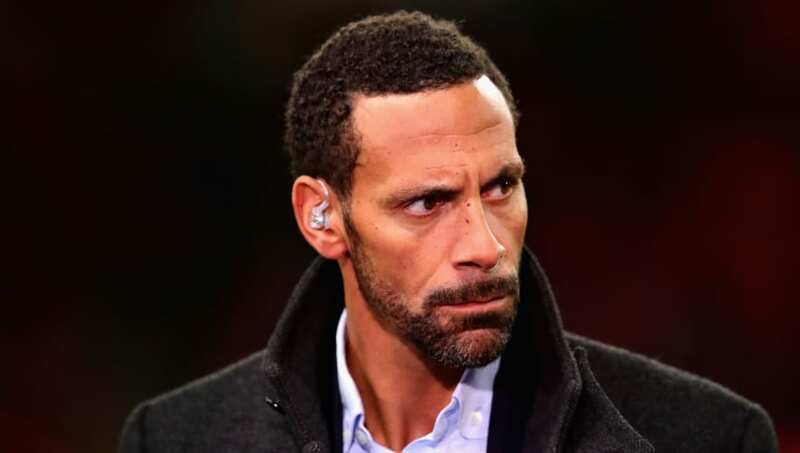 Speaking as a pundit for BT Sport during ​Arsenal’s 2-0 win over ​Chelsea on Saturday, former ​Manchester United defender Ferdinand said of the situation at the Emirates, via the ​Express: “They will be seeing the things that are going on in the media. “They will be looking at the fact there is no backing financially at the moment. They want players to come through the door. "I want to say to everybody we're going to continue working to find balance." Ferdinand insisted that Emery is doing as much as can realistically be expected to improve his Gunners side but admitted that one thing surprised him during Arsenal’s 1-0 defeat away to ​West Ham last weekend. “I didn’t expect them to break into the top four with the squad they have,” Ferdinand added. “I think the manager is doing as much as I expected at this point. Arsenal’s lack of funds for this month’s transfer window comes in stark contrast to last January when ​Pierre-Emerick Aubameyang was recruited from ​Borussia Dortmund for a club-record fee, whilst ​Mesut Ozil was handed a record-breaking new contract at the club. With such hefty spending having seemingly taken a toll on Arsenal’s finances this month, the Gunners will look to continue their steady progress under Emery for the remainder of the season on a modest budget. The north London side take on Manchester United in the fourth round of the FA Cup on Friday as Emery looks to take another step towards crowning his debut season at the Emirates with a trophy.